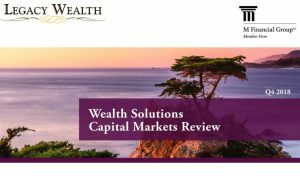 Read our market and economic update for Quarter Four 2018 here. 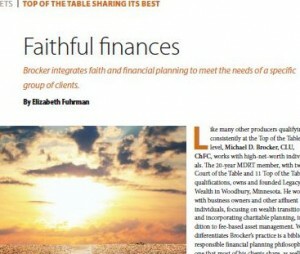 Read this feature article on Michael Brocker as seen in Round the Table, the official publication of the Million Dollar Round Table organization, here. 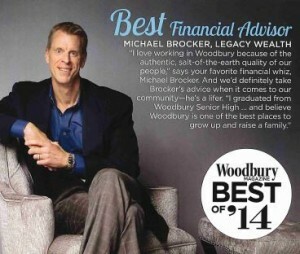 Read this highlight from Woodbury Magazine’s Best of 2014 here. 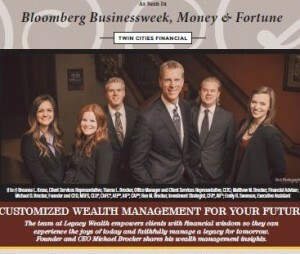 Read this article, featured in 2017 editions of Bloomberg Businessweek, Fortune, and Money, here.